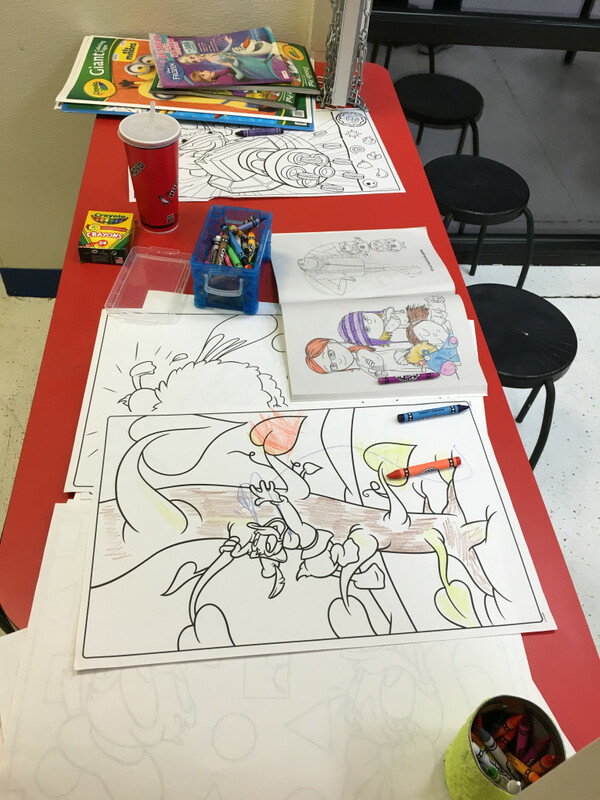 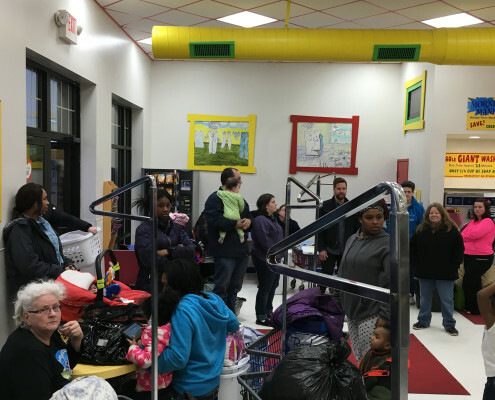 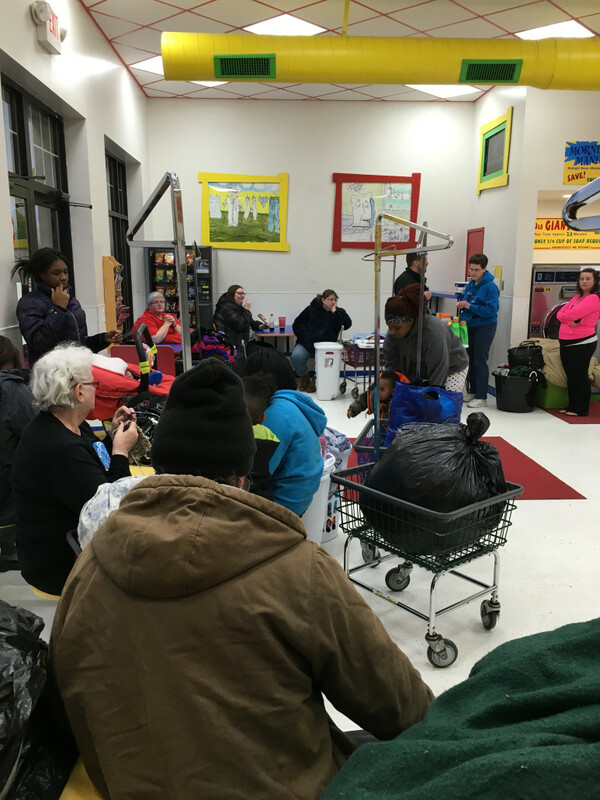 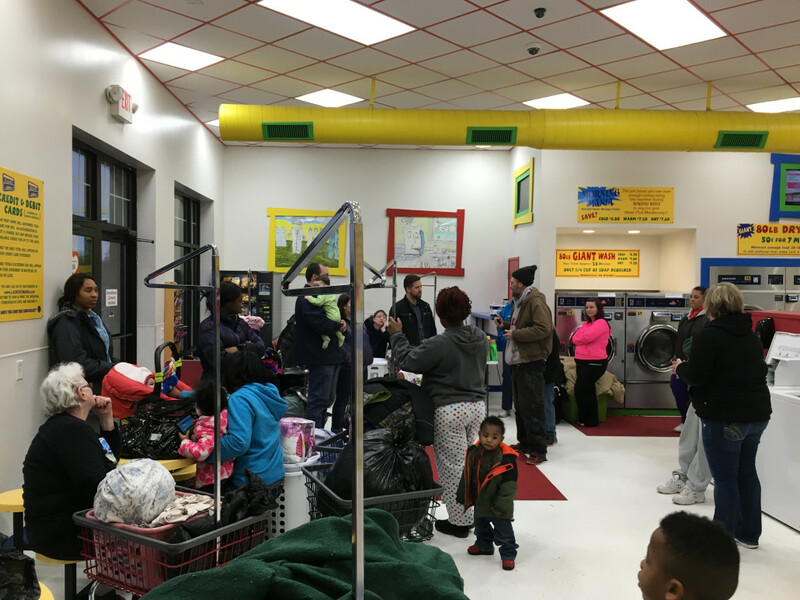 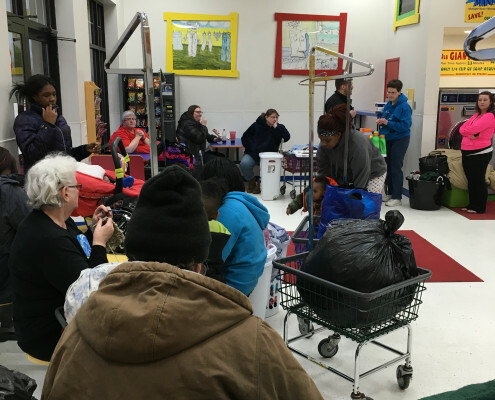 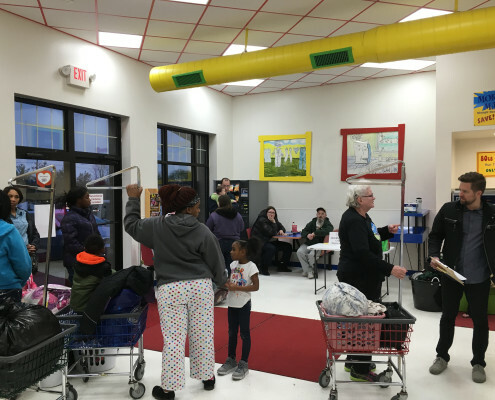 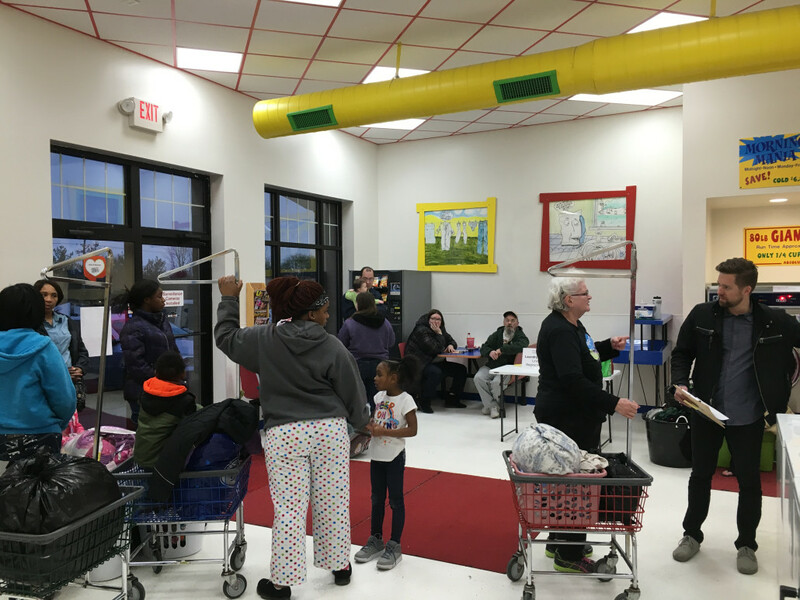 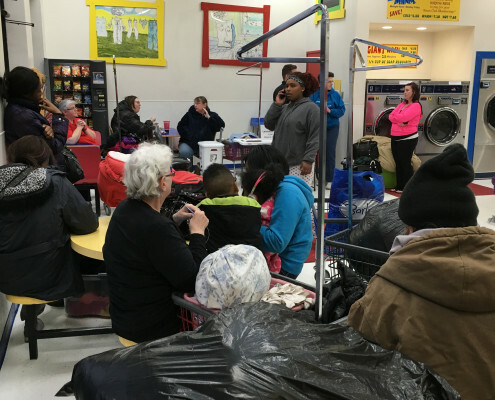 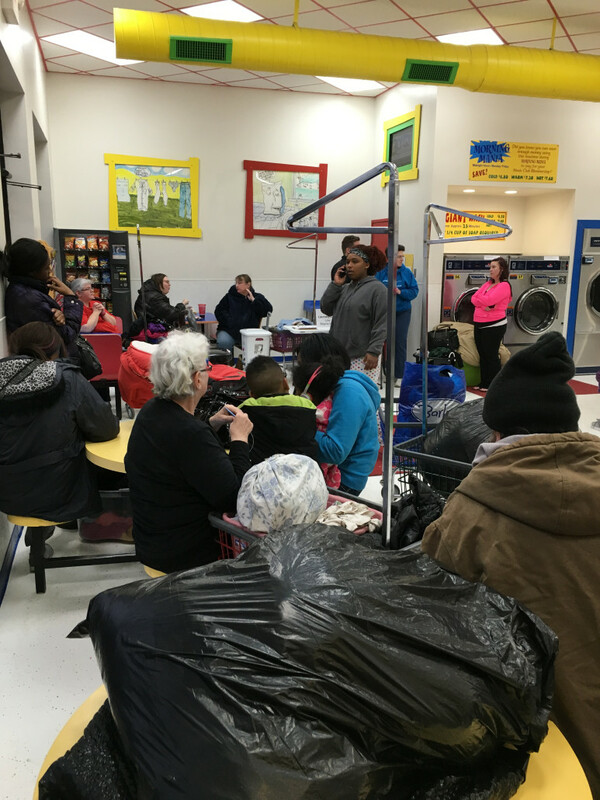 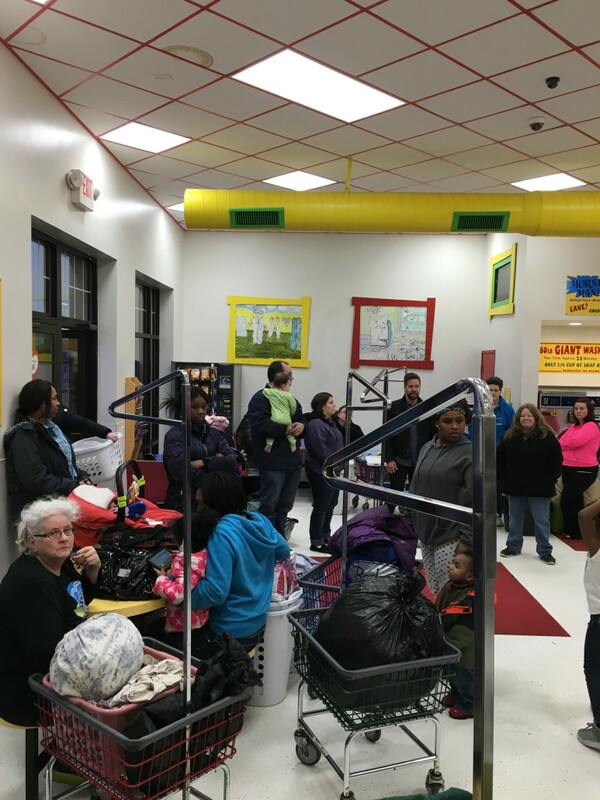 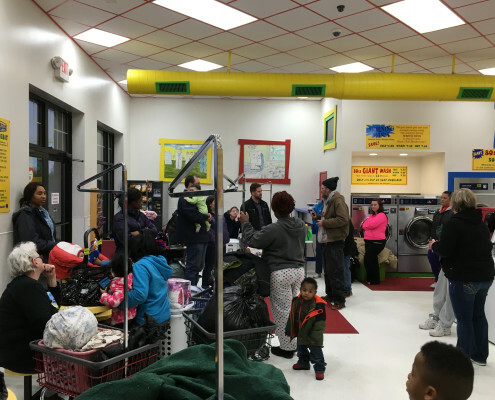 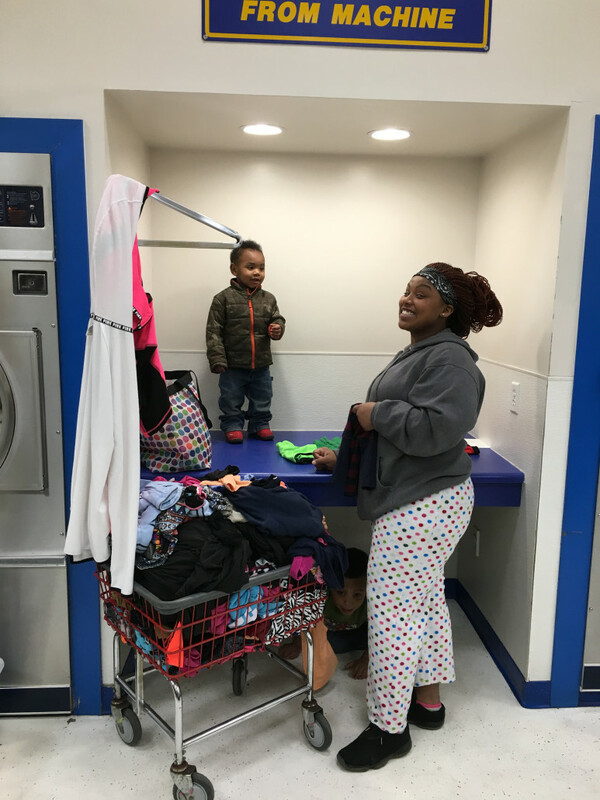 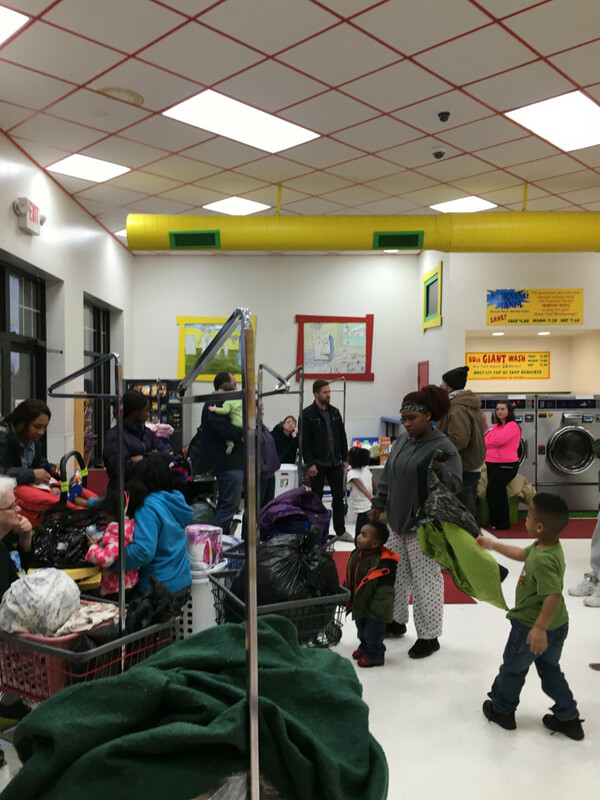 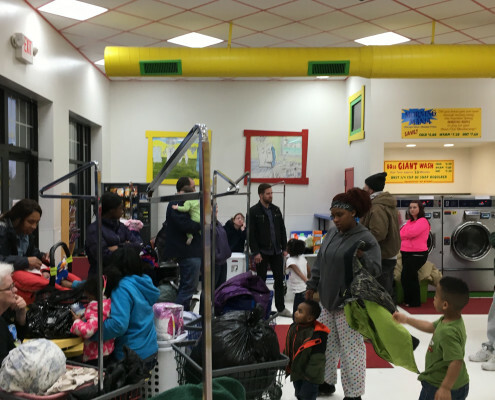 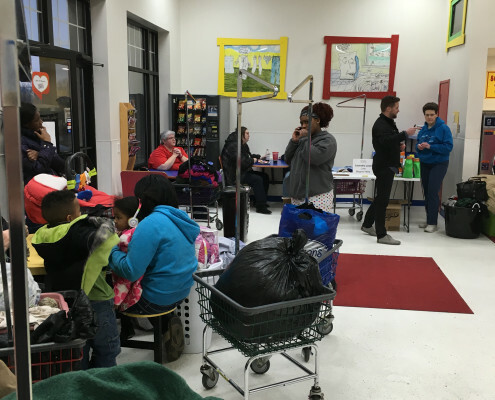 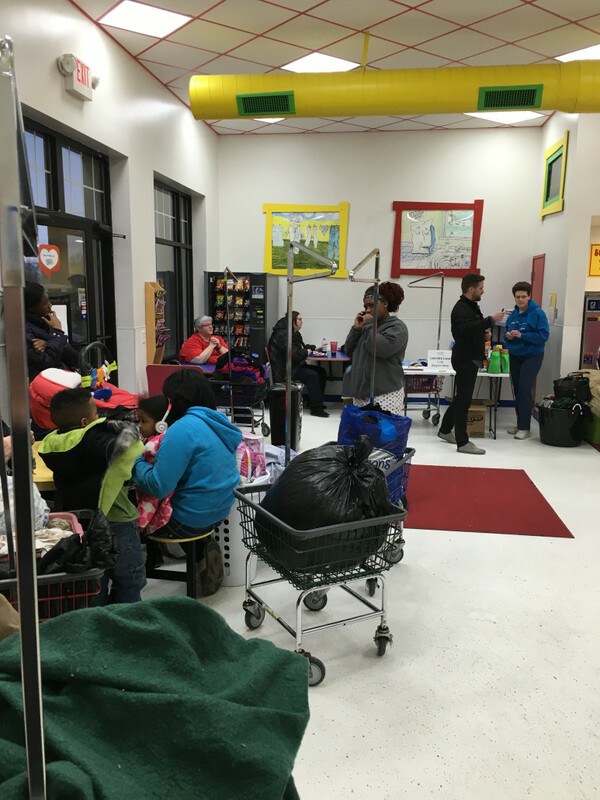 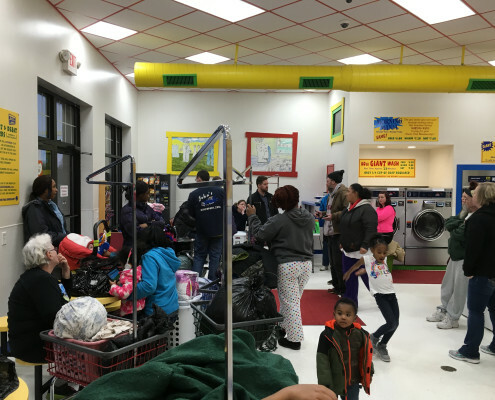 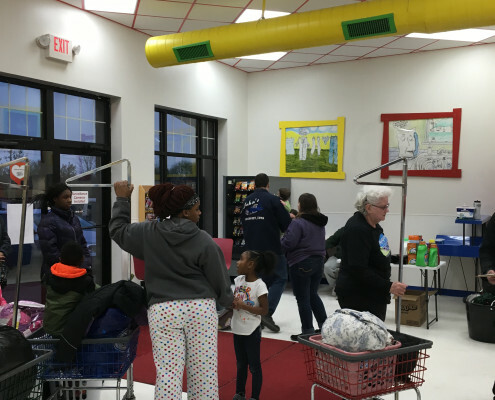 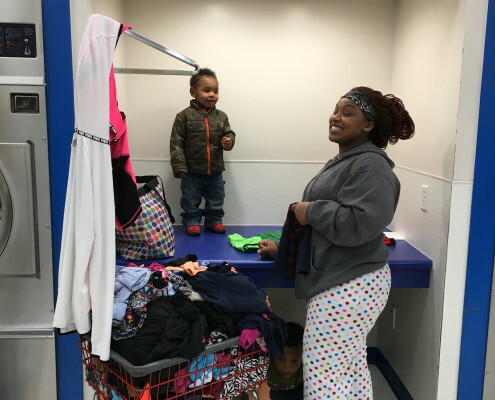 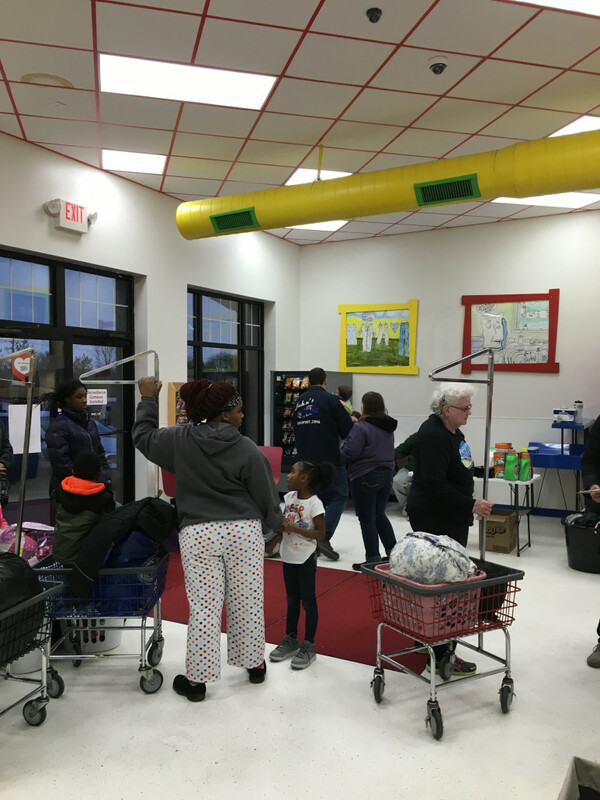 6th successful Laundry Love QC free laundry night at Laundromania in Davenport, Iowa. 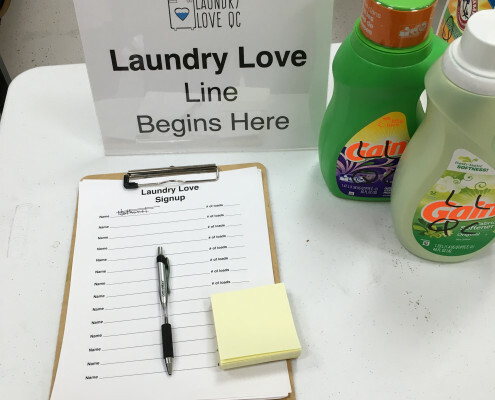 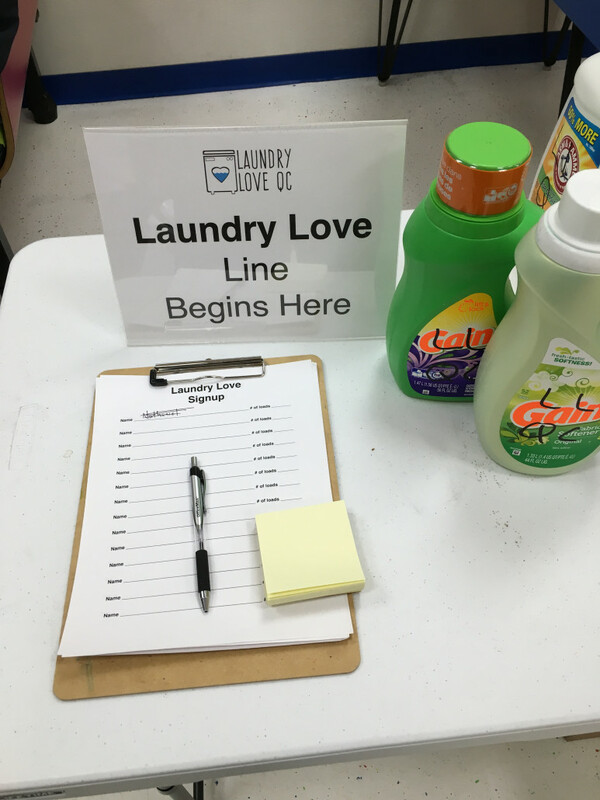 Thank you Laundry Love QC for sponsoring this amazing event that helps out so many people in need! 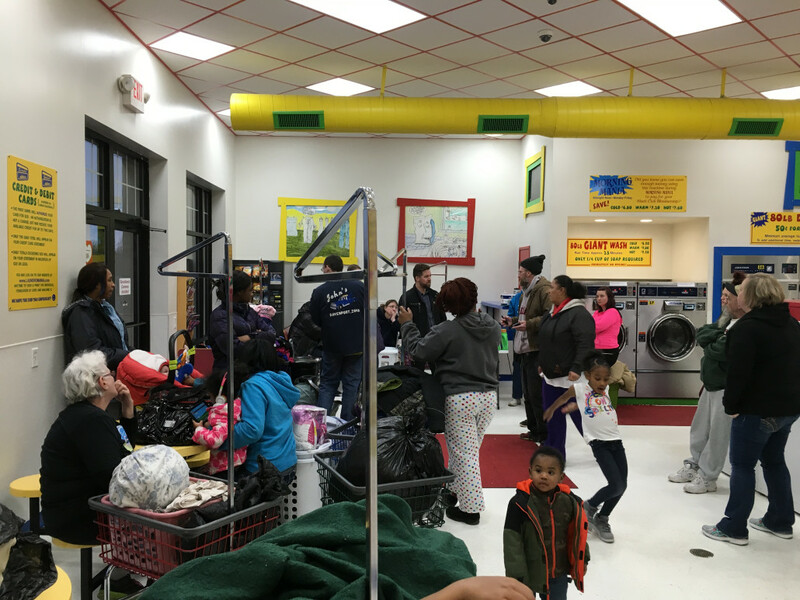 Over 100 loads of laundry were paid for by this amazing organization and the donors who made it possible!